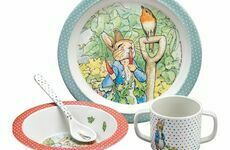 There really is nothing like a good old fashioned picnic, with a hamper full of delicious goodies, a cosy rug to sit on, glorious sunny weather and some delightful melamine tableware! Thanks to the unpredictability of the weather, outdoor picnics can't always be a choice, but when you have such pretty tableware you can still enjoy your picnic whether it's inside or out! 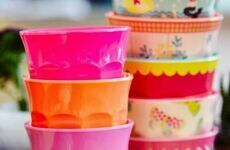 With our extensive range of melamine tableware which is safe for children to use and which won't break if dropped on the floor, it's incredibly hard wearing and features beautifully intricate and colourful designs that will appeal to children of all ages. 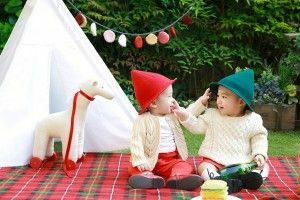 All of our melamine picnic tableware is perfect for use with your child's favourite treats. Whatever the weather this summer, we can help you indulge in a delicious and attractive looking feast! Perfect for picnics in the sun or indoor picnics in a den, this set of 100% melamine cups feature 6 different colourful patterns which will definitely help your child drink more water with ease! This charming piece of Moomin tableware will be a hit with all children fascinated by the recent Moomins On The Riviera film. This tray is ideal for holding your fondant fancies and delicious goodies, as well as being a good tray for storing drinks. Easy to wipe clean, this tray can be used again and again, for parties, picnics and daily snacks! 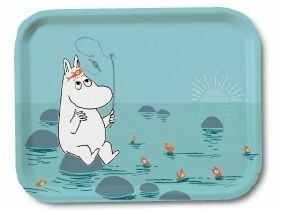 You can view the full range of Moomin tableware here. The Jardins Fleuris collection by Petit Jour Paris & Nathalie Lete offers a number of different products, all which have been inspired by her travels. These plates will make any food look appetising to your eyes, with their bright and colourful floral patterns! 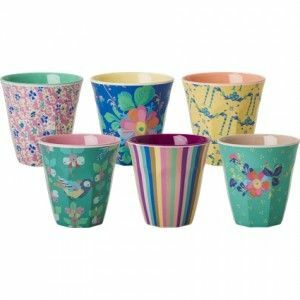 Why not buy more than one style to have a really funky tableware collection for picnics & outdoor eating this summer? Every picnic needs some cute melamine cutlery, this pink star spoon & fork set is perfect for young children, picnics & pack lunches as they are long lasting and durable. 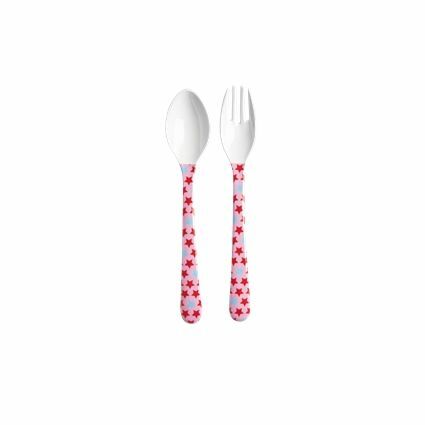 They also co-ordinate with a range of items in the same design if you want a matching picnic tableware set! 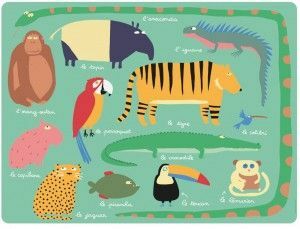 For those times that you're eating indoors or want a more civilised picnic, this melamine jungle placement will help to keep your child's area tidy and is super easy to wipe clean after use. This mat features jungle creatures which have been labelled with a French name, making it both fun to look at during meal times and educational! Whether you're having a traditional or modern style picnic, we can accommodate your preferences within our range of melamine tableware. All completely safe to use and shatter proof, these items will last you for some good years to come and countless scrumptious picnics! Now all we need is some sunny weather and a pretty park to sit in! What piece of picnic tableware is your favourite? Let us know on our Facebook page & Twitter! Source: RiceGetting your child to eat a healthy, balanced diet can be hard at the best of times, but there are ways that will make meal times feel like an exciting experience that they look forward to every morning when they wake up, and rush home from school!